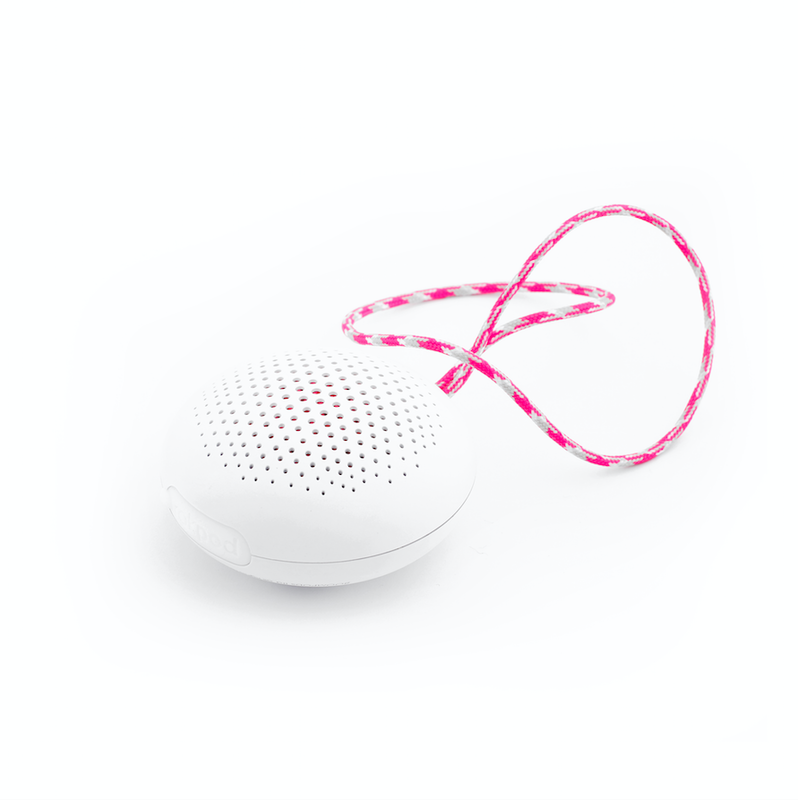 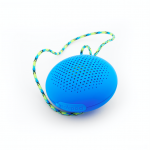 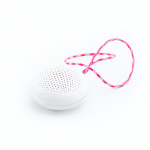 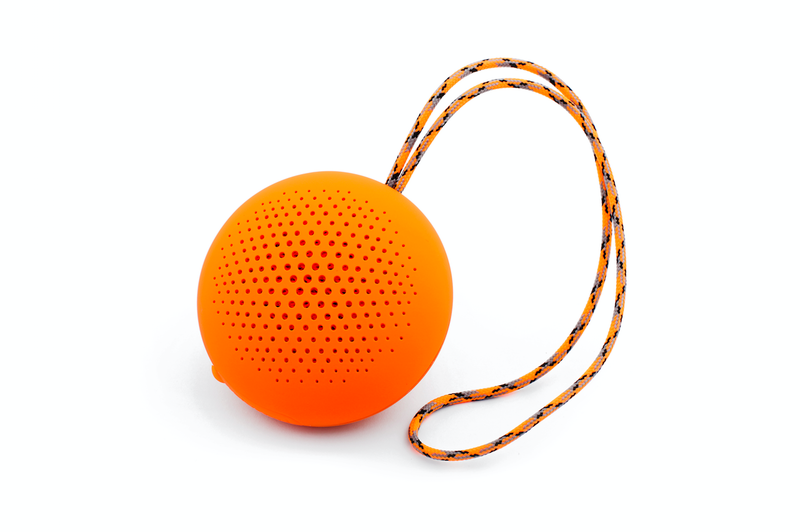 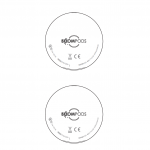 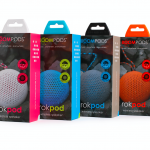 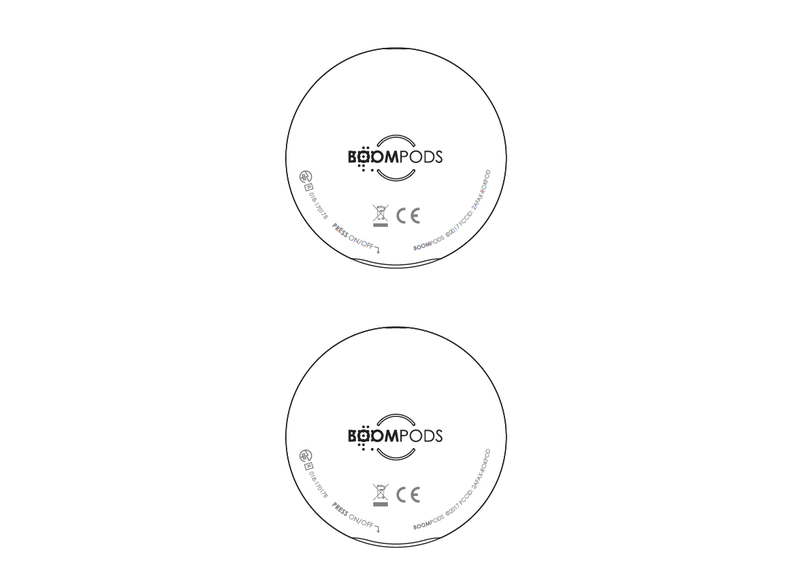 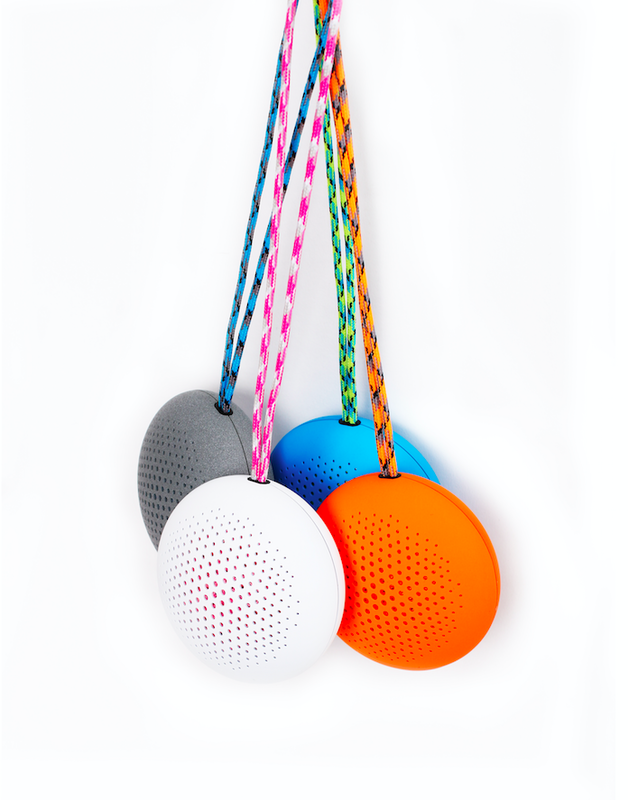 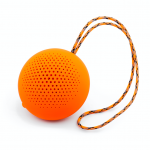 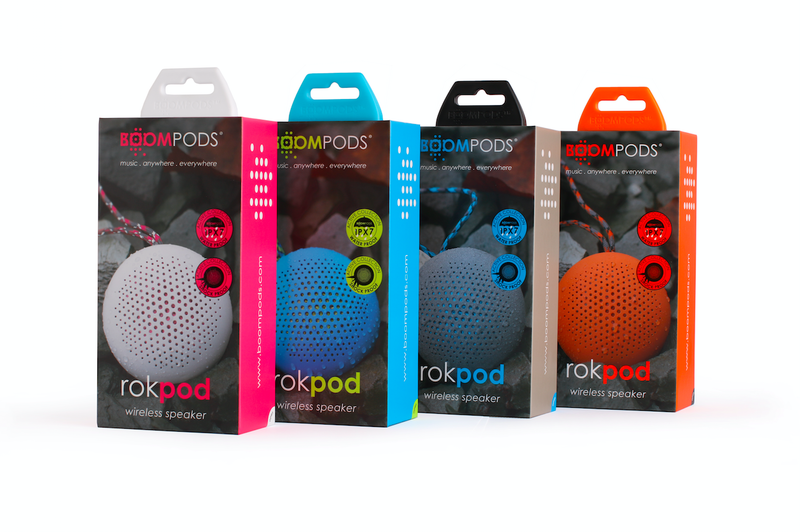 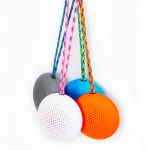 Massive sound through Boompods nano speaker technology and a passive bass system. Designed to be truly shock and water resistant, with a multi-layered design that makes it rock hard. 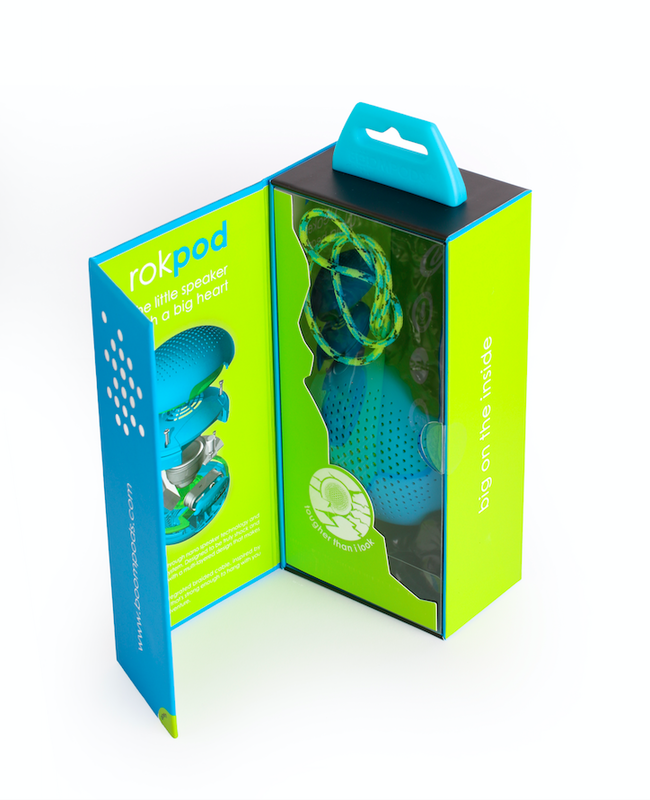 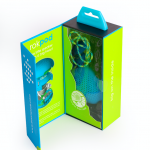 Features an integrated braided cable, inspired by climbing ropes, that’s strong enough to hang with you on your next adventure.